How can you know you’ll get the very best quality carpet cleaning experience? We reach into all layers of the carpeting to clean the ground in dirt, debris and bacteria. Our goal is to give you the best in quality and service found anywhere in the Dallas / Fort Worth area. Committed to ensuring your carpets are clean and healthy, your carpets will not only look good, but they will make you and your family feel healthier too! Finally, rinsing with clean hot water ensures that residue is removed and does not attract soil to your carpet, keeping your carpets cleaner longer. 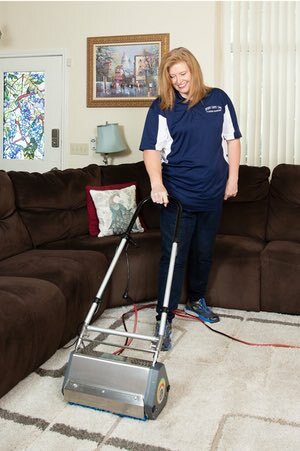 Snyder’s Carpet Care only uses the highest quality products and equipment, which allows our technicians to get the job done efficiently and correctly the first time. Based on the condition of the carpet and specific areas of concern addressed, our technicians will recommend any additional treatments. Unlike manual wand cleaning, which relies on the limited strength and stamina of the operator and only cleans in back-and-forth directions, Rotovac Carpet Cleaning cleans in all directions. 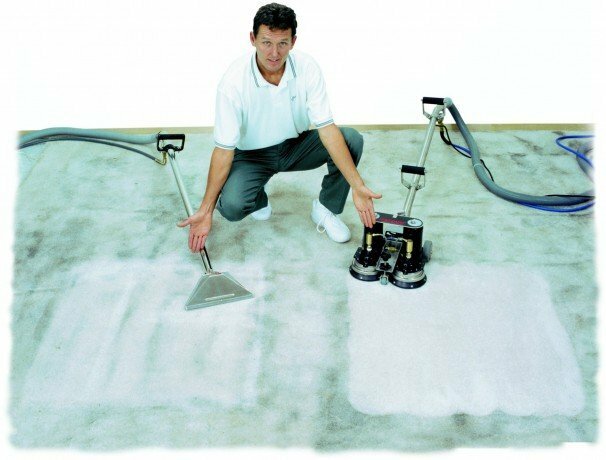 Rotovac also restores matted traffic areas and removes tough stains and shadowing that the manual wand leaves behind. The innovative Rotovac carpet cleaning technology combines a rotary rotation of 1500 mechanical passes per minute with a hot water extraction, cleaning better and leaving the carpet drier. Overall, our Patented Rotovac Carpet Cleaning will make your carpets look, feel, and stay cleaner longer. Do you prefer the Rotovac benefits for your residential or commercial cleaning job? Simply request “Rotovac” when scheduling your carpet cleaning. 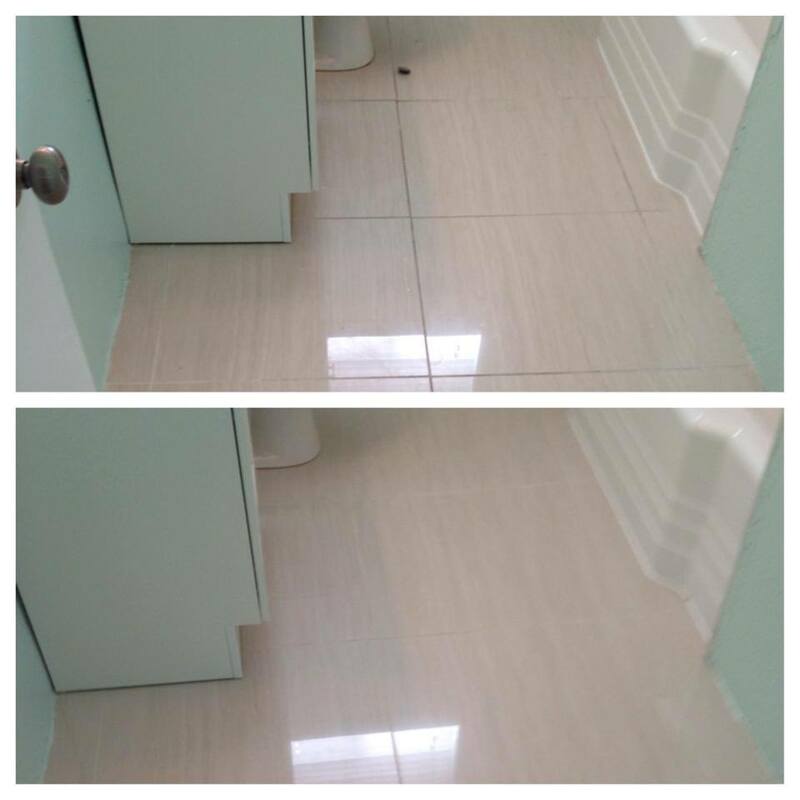 Unsightly and potentially dangerous mold can grow on your tile and grout, and not even the most diligent regular mopping and cleaning can take care of this growth. Grout is very porous, and if neglected or improperly maintained, it can stain. 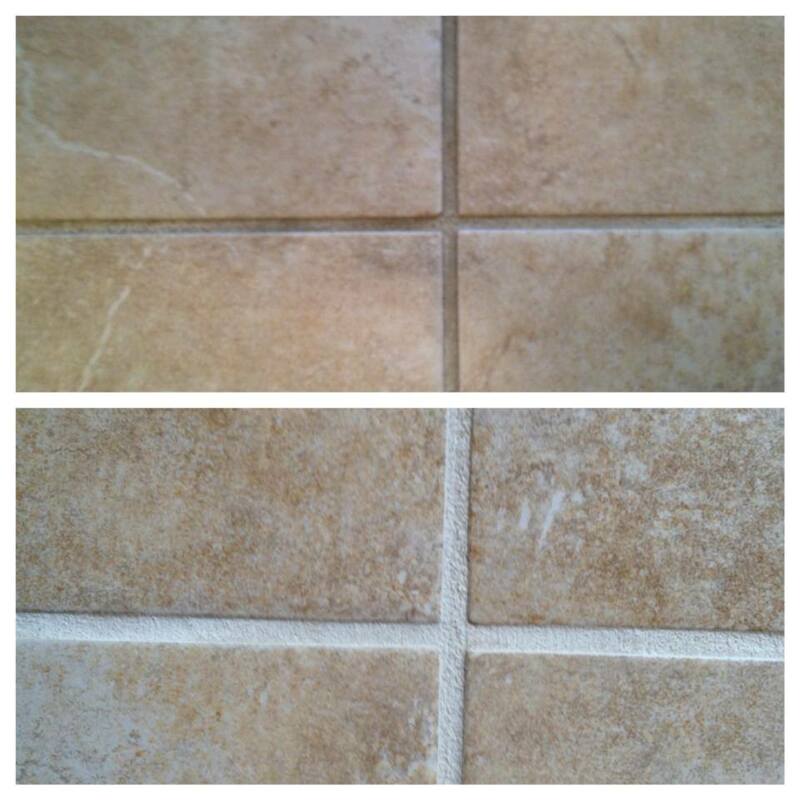 If grout cleaning has been ignored for many years, it may not be possible to restore it to its original color. For this reason, we can’t guarantee all stains will be removed, however, we do guarantee our work and professionalism. 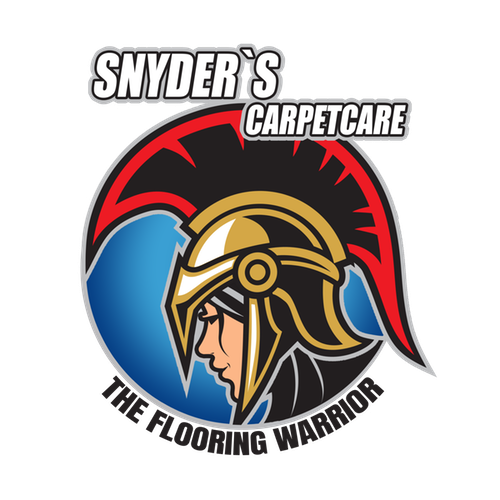 Get a FREE Estimate for routine floor care with Snyder’s Carpet Care. Sadly, our beloved family pets can be your carpet’s worst enemy. As pet owners, we understand the frustrations your fur babies may cause. Not only can our pets leave hair and dander behind in the carpets, but pet accidents can leave unsightly stains and odors. Pet urine orders can be especially frustrating as the lingering odor is very hard to eliminate on your own. 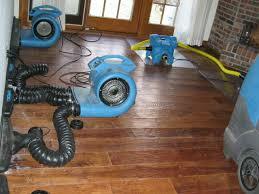 It can also cause permanent damage to your floors and fabrics, and it can create an unhealthy indoor environment. 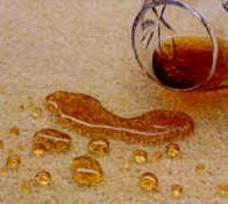 While you may be the wiser to hire a carpet cleaning company to fix the problem, many companies only clean the surface. What happens is that although the carpet now looks and smells okay, which leaves you to believe the threat of bacteria has been removed, the basic service of many carpet cleaning companies merely masks the offending odor, leaving the bacteria behind in the carpet’s deeper parts. In addition to the problems of pet urine in floors, we also tackle stains that come with other pet accidents from vomit and feces. At Snyder’s Carpet Care, we get to the cause of the odor– actually cleaning the carpet at every level possible. We offer a non-toxic pet stain and odor removal system that sanitizes, breaks down enzymes and deodorizes your carpets and furniture. Don’t let pet accidents come between you and your pets. Get your FREE ESTIMATE now to get rid of the odors and stains! Don’t let stains get sucked into carpet fibers before you can clean it up. You can tell if the carpet has been treated with Scotchgard® when liquid tends to bead, sitting on top of the carpet so you can quickly pick them up with a paper towel. Put simply, there is no better stain protection for your carpet than to have it professionally treated with Scotchgard®. 1. Simplifies Cleanup of Spills – Scotchgard protector helps keep spills from becoming hard-to-remove stains. It repels liquids so they can be blotted up quickly and easily before they soak into carpet fibers or sink deeply into the carpet base. 2. Improves vacuuming – Vacuuming is more effective with Scotchgard™ Protector. 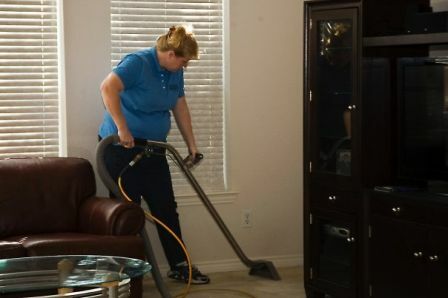 Dirt is more easily picked up, animal hair less difficult to remove and fewer passes are required with the vacuum. 3. Professional applications applied immediately after cleaning will help keep your carpets looking bright, freshly cleaned and spotless longer. 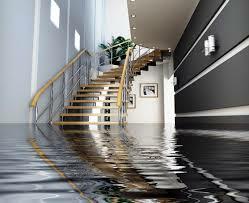 Snyder’s Carpet Care specializes in water damage restoration removal, structural drying, content removal and cleaning, and demolition. Whether you’ve experienced a burst water pipe, damaged supply line, water heater failure or weather event, excessive water inside your home or business can cause major problems. Not only can it compromise the building materials in place and damage your personal property, water left unattended can accelerate the growth of dangerous mold. We can help. In addition to removing standing water, Snyder’s superior equipment will be used to dry out materials left in place in order to reduce the number of repairs needed resulting from the water damage. Our certified water removal technicians employ the most efficient methods to dry out a structure and document the drying process in detail to ensure the most professional results.